Rapper. Singer. Icon. Trailblazer. When we hear the name “Missy,” these are the titles that immediately come to mind. But aside from making it hot with her effortless raps and fearless style, Missy’s also known as an illustrious songwriter, as attested by her recent induction into the Songwriters Hall of Fame. We can now add “First Woman in Hip-Hop to Be Inducted” by the organization to her growing list of accolades. With a career spanning 30 years, Missy’s written for everyone from Ciara to Destiny’s Child. 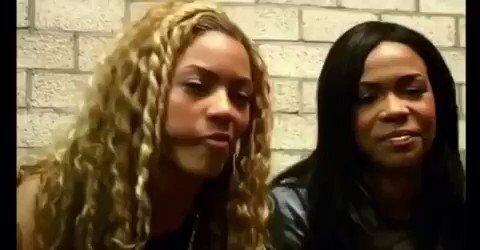 But while some of her writing credits are more obvious than others (we don’t need to run down a list of the tracks she’s penned for Aaliyah, do we? ), there are some that—whether they were before your time or not—may have flown under your radar. Below, 18 songs you may not have known she penned. We even threw them into a Spotify playlist in case you want to bop on the go. You’re welcome.